Besides being involved in a series of interesting events and initiatives, the S&D Group will prepare the plenary session in Strasbourg (11.04 - 14.04) which will focus on the fight against terrorism, following the latest strikes on Brussels, and on migration policy. 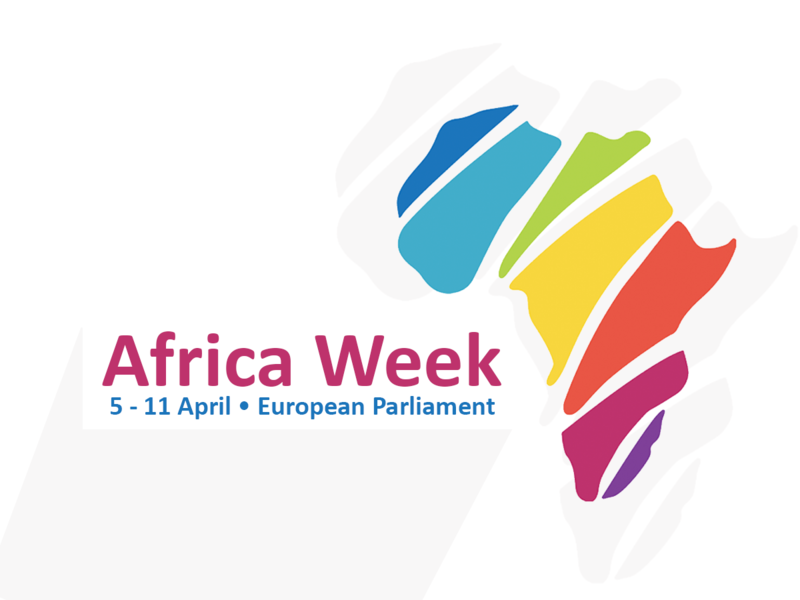 The S&D Group is organising the very first Africa week, between April 5 - 11, 2016. The event will be held in partnership with the Global Progressive Forum (GPF), and in cooperation with the Foundation for European Progressive Studies (FEPS,) Friedrich Ebert Foundation (FES), Party of European Socialists (PES) Women, Solidar and the Université Libre de Bruxelles (ULB). The event can be followed nline, on our website. Seminars, round tables and exhibitions will show how Africa is currently developing and how we can play our part in improving the cooperation between the two continents. This Tuesday, on April 5, the Group will be holding an extraordinary meeting on the topic Solidarity has no borders as a way to support all refugees and EU countries - Greece in particular - facing difficulties in managing the situation. Our MEPs will be joined from 16.15 to 18.00 in room JAN4Q2 by HRVP Federica Mogherini and VP Frans Timmermans. The event can be followed on our website and on Twitter. In 2016 we are celebrating 45 years since the establishment of the International Roma Day. Promoting diversity and the fight against anti-gypsyism will be at the heart of the event we are organising on April 6 in the European Parliament. MEPs Soraya Post, Tanja Fajon and Damian Draghici will be joined by European Commissioner for regional policy Corina Cretu and a series of specialists and young Roma activists. More details about our event are available here. Are you interested in media freedom and diversity? Then, we have an excellent opportunity for you to find out more about this topic from our MEPs and from specialists who will be joining us on April 7 for an interactive seminar on Diversity in Media and Culture versus Convergence. The event will be hosted by MEPs Maria João Rodrigues, Petra Kammerevert and Silvia Costa and will feature a presentation of the 2015 Media Pluralism Monitor. The full programme of the event is available here. Later in the month we are looking forward to meeting 100 young socialists from all around Europe at our second edition of the School of Democracy. In Reggio Emilia, Italy we will be debating and discussing Europe's hottest topics, from democracy, e-democracy, globalisation, sustainable development and social justice to the threats of populism and extremism.